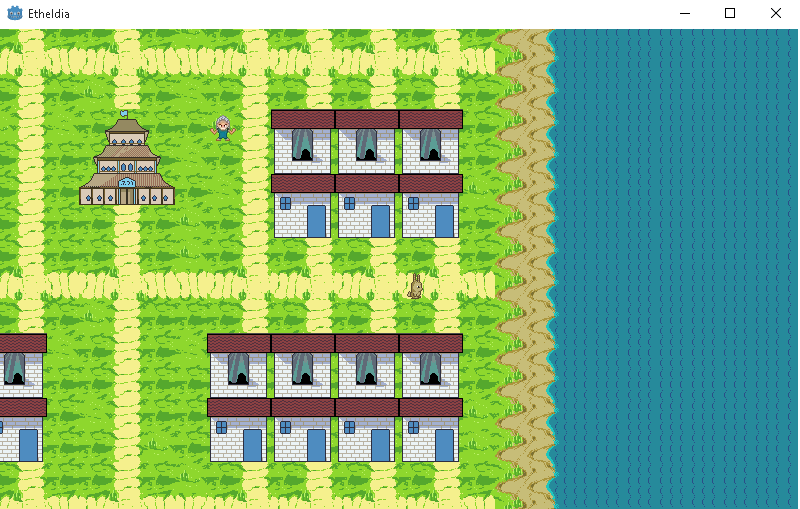 Etheldia is a turn based online RPG with a fantasy theme. Developed using the Godot engine, Etheldia was released on the 5th of April 2015 and is a continuing project. Short term goals for Etheldia are the improvement of graphics and the development of an active community to play and test the game. Long term goals include pvp battles, player guilds and co-op quests,and eventually large story modes that function like stand alone games. Today is the fourth anniversary of Etheldia! 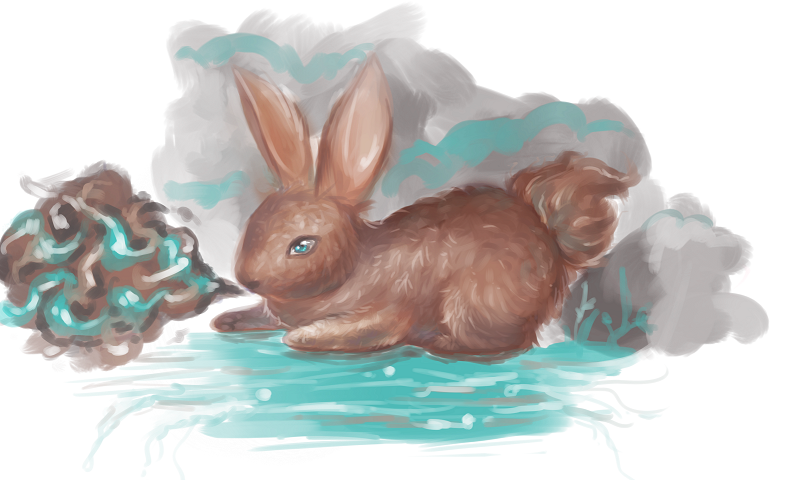 A special mint choc bunny is roaming the lands and will available for the month of April. Don't forget to grab one for your collection! Still ridiculously busy and got a lot on this month but I want to start working on making the summons persist over multiple battle instances. Hopefully this should improve their utility and make using them much more interesting and tactically viable. Etheldia is vast and complex. It offers a expansive world to explore with a turn based battle system.